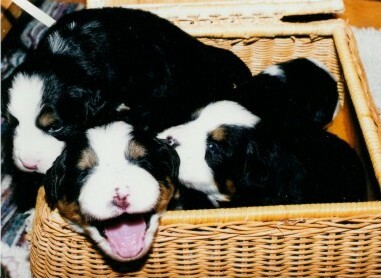 Bernese and Greater Swiss Mountain Dogs from SeaVaRidge have excellent temperament and are wonderful companions, whether placed for show, breeding, or as pets. Please call us at 717-242-0744 at any time for more about our kennel and these great dogs! 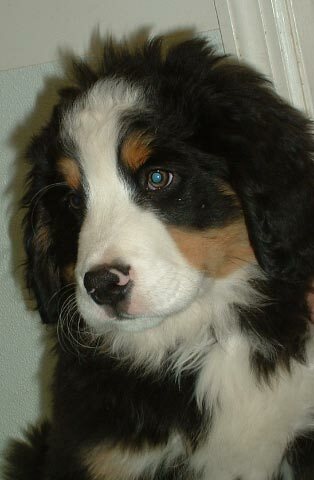 have excellent temperament and are wonderful companions, whether placed for show, breeding, or as pets. Please call us at 717-242-0744 at any time for more about our kennel and these great dogs! Stop! You're Tickling My Ear!